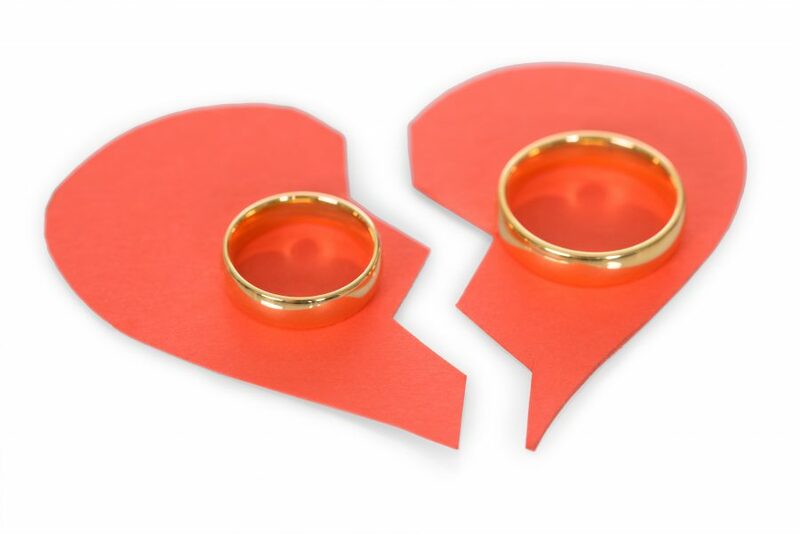 DIY Divorce – What are the hidden pitfalls? There is no legal requirement to instruct a solicitor to deal with divorce and an increasing number of couples elect to go ahead with a DIY Divorce without using lawyers. With the vast number of advertisements for a ‘quickie divorce’ for £99 it is not difficult to understand the attraction. Some people might think that it is self-serving for a lawyer to say that a DIY divorce can be dangerous, however, having helped a number of clients who have encountered difficulties in attempting to opt for the DIY route and then finding themselves at our offices later, it has led us to conclude that legal assistance in a divorce from the very outset is essential, albeit at a slightly greater price than the internet can offer. Whilst a divorce itself can be relatively simple, particularly where both parties have concluded that the marriage is at an end, there are a number of potential problems that can arise if not dealt with properly. Although some matters are very basic for any prudent solicitor, they can be vitally important to an individual and may have fatal consequences if dealt with incorrectly. By way of example, some common problems that we have seen in DIY divorces include the petition being incorrectly completed and the courts refusing to deal with the divorce which leads to further paperwork and delay. We have also witnessed difficulties whereby respondents and co-respondents will refuse to admit adultery or respondent is not prepared to give their consent to a divorce based two years separation. Where that is the case and the petition has already been issued it can lead to significant difficulties which could be easily avoided at the very outset of the matter and at minimal cost if dealt with properly. Even if the divorce itself proceeds smoothly, it continues to concern us how many people wrongly believe that once they have their final decree of divorce which is known as the decree absolute and brings the marriage to an end, they assume that their ex-partner is automatically prevented from making any claim against them in the future in relation to finances. That is on the whole entirely incorrect and can be fatal. Despite a decree absolute, former spouses do still continue to have a right to bring a claim in relation to most financial matters unless and until there is a final court order in place that deals with the same. Although it may be the case that both parties are clear that at the time of the DIY divorce they do not wish to make a claim against the other at that stage and their relationship is fairly amicable, sadly that may not always remain to be the case and as circumstances change it may lead to an unexpected claim in the future which could have been readily and easily resolved at a time when the parties were able to communicate effectively and in a pragmatic sensible manner. A further major pitfall may arise when parties do not receive appropriate professional advice is in the case where one spouse remarries before all financial matters have been resolved with their former spouse. It is important that all rights are preserved adequately in the divorce petition to ensure that you do not fall into what is known as the “re-marriage trap”. A common preconception that people often have is that lawyers cost a fortune and will make matters worse, particularly where the parties feel that they are able to discuss and agree things between themselves in a very amicable manner. However, a good lawyer will listen to what it is that you hope to achieve and will protect and preserve your position whilst seeking to reach the end point in the most pragmatic and cost effective manner. For further advice please call Emily Cannell, Family Law Associate Solicitor at Mincoffs on 0191 281 6151 or email ecannell@mincoffs.co.uk. Home › News › DIY Divorce – What are the hidden pitfalls?